Director Rian Johnson says that Luke Skywalker and Rey are the “beating heart” of The Last Jedi, but won’t go into the title’s meaning. And when asked what the first words between Rey and Luke will be. Without giving anything away, Johnson explained that, while he hopes that’s what everyone is wondering, that question was the starting point to set the ground for Luke and Rey’s relationship. “Do we have some sense of what Rey wants from Luke? 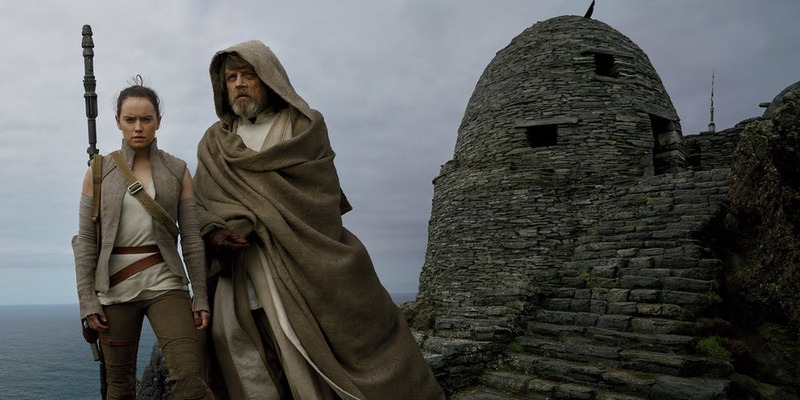 To me, the big enigma was what’s going on with Luke Skywalker. Why is he on that island? He knows his friends are in trouble, he knows the galaxy needs him. Why would this hero that I grew up with have put himself in exile? To me, it was like if we could crack that nut then we have something to start working with and then that will inform what their whole relationship is”.